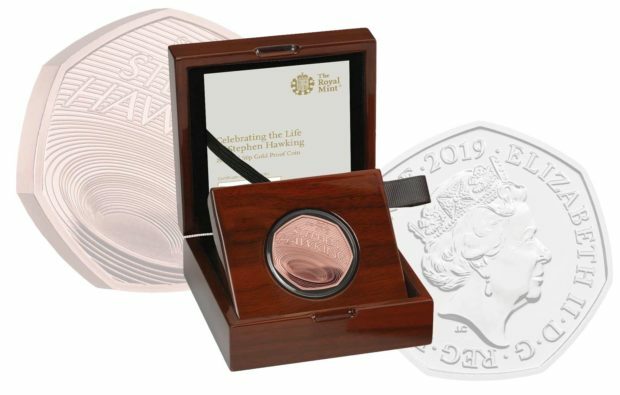 Check out this new coin from the United Kingdom’s Royal Mint. 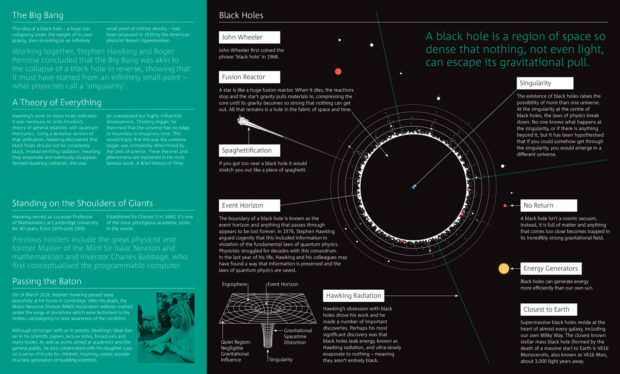 The mint just started a collection of coins honoring innovation in British Science, and Stephen Hawking’s black hole coin will be hard to outdo. It’s a real beauty. This is the first coin design in the series, which will later honor Sir Isaac Newton and Charles Darwin. 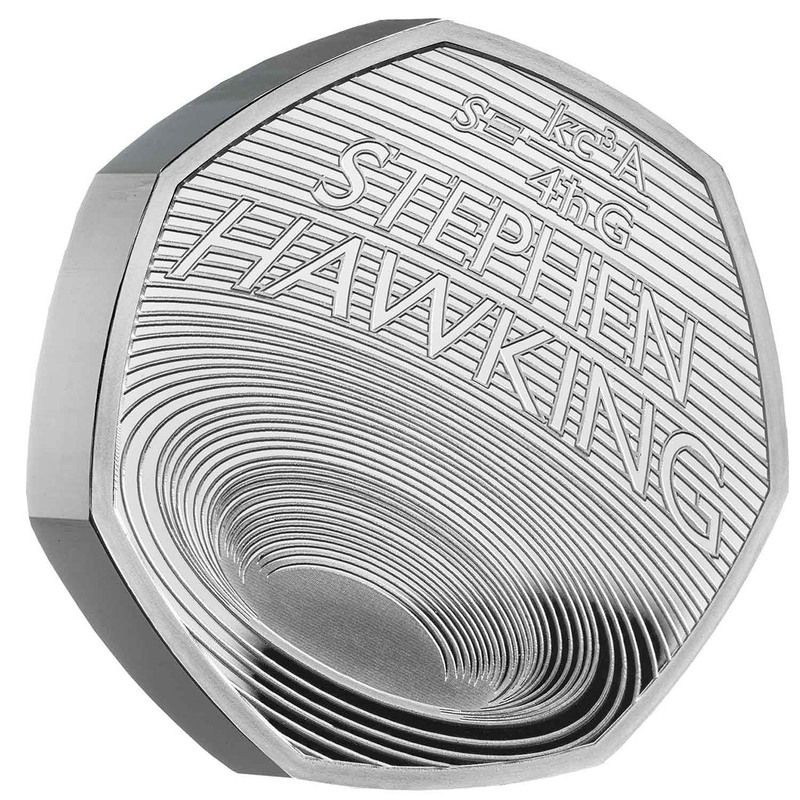 You can order the Stephen Hawking coin in mint condition for 10GBP (~$14 USD) from The Royal Mint. Limited editions in silver and gold have already sold out.